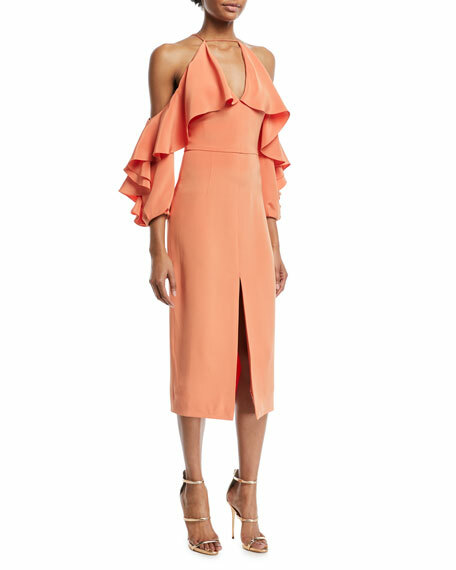 Cushnie Et Ochs "Aura" dress in silk crepe. 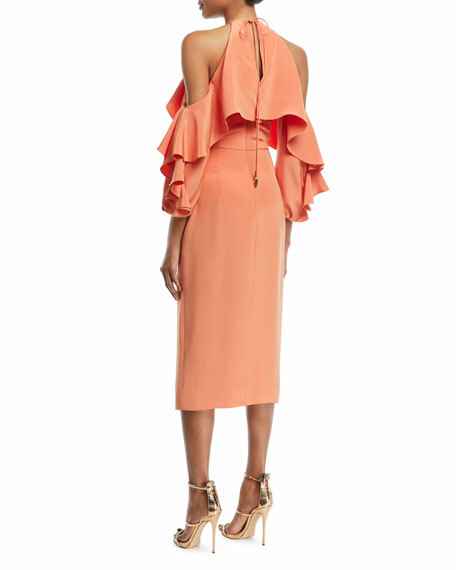 Ruffled frill at bodice and sleeves. For in-store inquiries, use sku #2412458.